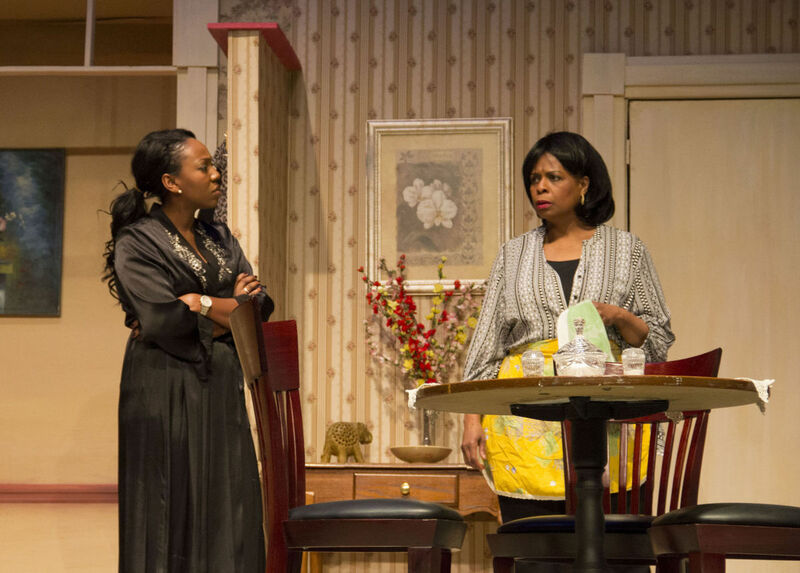 “Maid’s Door” tackles a heavy issue with strong performances – NC BLACK REP.
Tackling the heavy issue of Alzheimer’s might not seem like it would make an engaging topic for a play, but “Maid’s Door” manages to defy expectations at every turn. Written by Cheryl Davis, the play opened Thursday night at Hanesbrand Theatre. 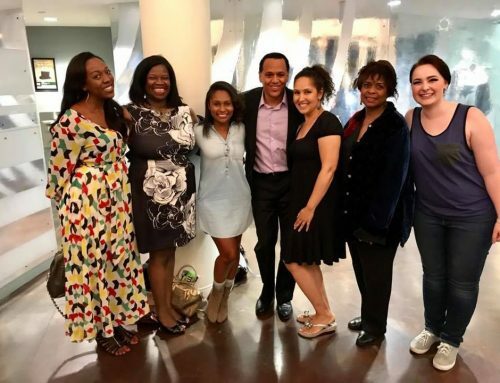 North Carolina Black Repertory Company presented the play and held a talkback afterward Thursday to increase awareness of the crippling disease. 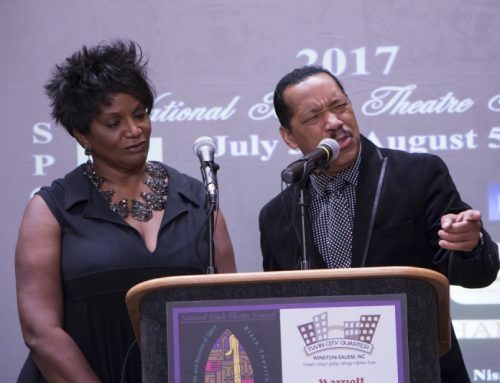 The company’s artistic director Jackie Alexander directed the play, and he keeps a nice balance in finding both the poignant moments and ways to lighten the mood with humor. At the play’s center is Ida Farrell, played by Sandra Mills Scott, an older black woman who loves her adult children and her grandchildren. She also used to be a maid working for white families, one of the few jobs black women could get during Jim Crow segregation. In flashbacks, we see Ida with Mrs. Lewis, played by Rachel Buckland. Soon, the walls between the past and the present in Ida’s mind began to shrink as dementia begins to take hold. As with many families, Betty initially refuses to believe that her mother might have Alzheimer’s, and that refusal sets up tension between her and her husband, Case. 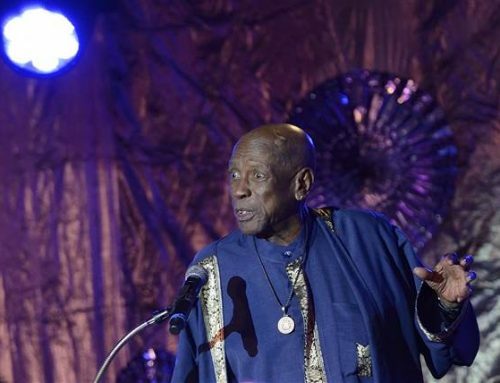 The power of the play comes from the performances — their honesty and authenticity. Scott gives a beautiful performance of a woman trying to hold onto who she is against a ravaging disease. Melissa Joyner, who plays Betty, and Jacobi Howard, who plays Case, have an incredible chemistry. Their love for each other feels real, even as the arguments between the two arise when Betty holds out hope that her mother doesn’t have Alzheimer’s. Nikyla Boxley, who plays Sarah and a young Betty; Buckland and Anja Lee, who plays Dr. Patel, also give strong performances. When: 7 p.m. Friday and Saturday; 3 p.m. Saturday and Sunday. Where: Hanesbrands Theatre, 209 N. Spruce St. Cost: $25; $21 for students and seniors; $15 for children under 15. General admission seating. Note: Talkbacks are scheduled after each show.